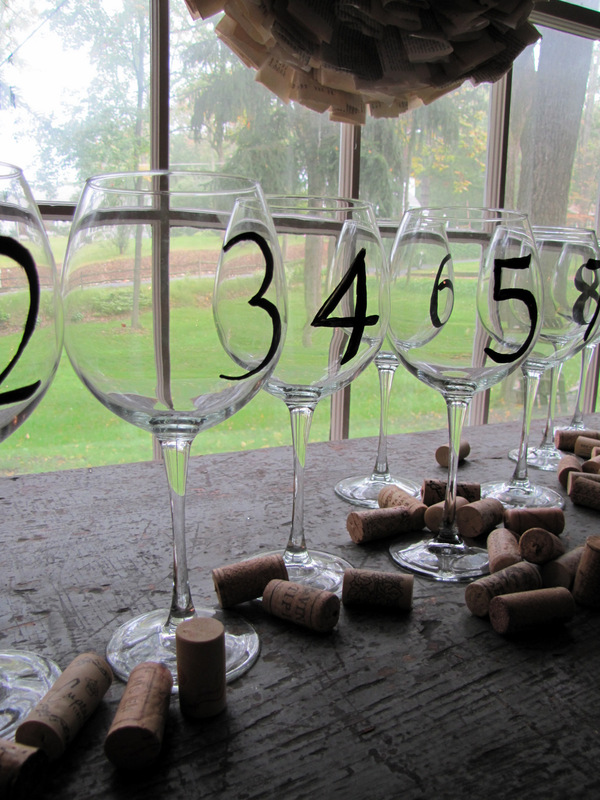 We can never seem to have enough wine glasses. 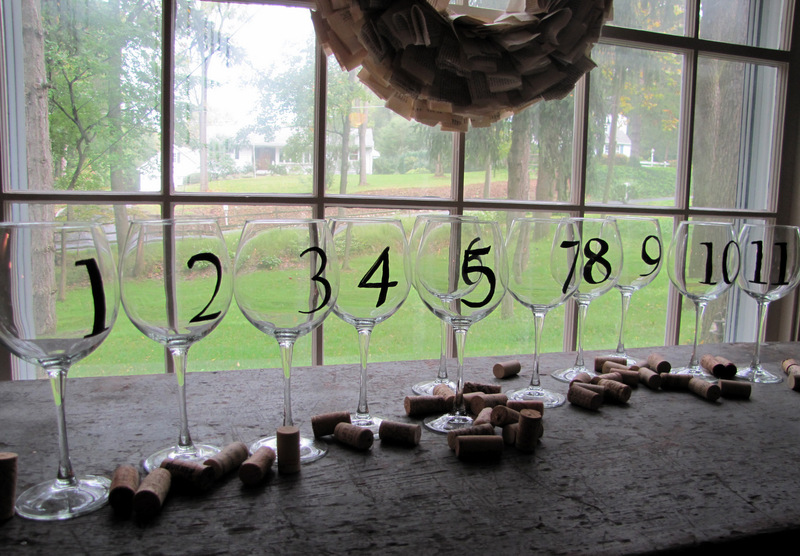 or, keep track of how many glasses of wine you’ve had. Very nice!! Pinot Grigio, please! I`m so in love with your blog, so glad that I found it! Hi Denise, I just saw your post! What a really cool idea!! Love your blog! I am a newbie and your newest follower. I hope you will follow me too! Blessings to you!!! I don't know why, but everything looks better with numbers on it…this is such a super cool idea…thanks for sharing it.